Over the past 25 years Harcourts Invercargill office, as part of New Zealand’s biggest real estate company, have won numerous National and Australasian awards. Individuals have featured consistently in the top 100 salespeople nationally, top commercial sales and three rising stars awards. 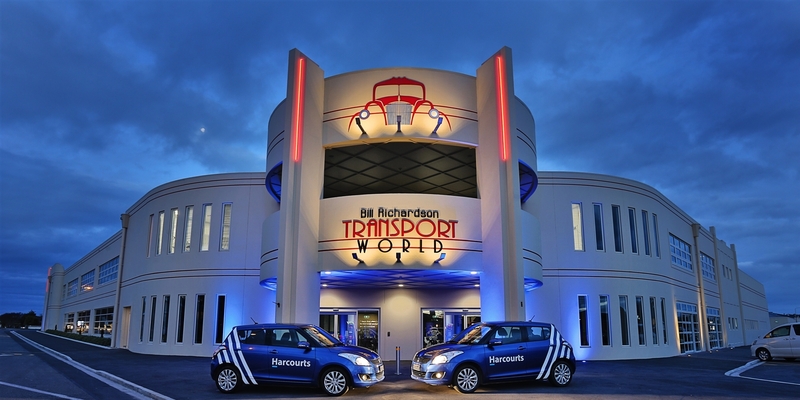 This in itself is testimony to the training, technology and focus of the Harcourts Invercargill team and management. 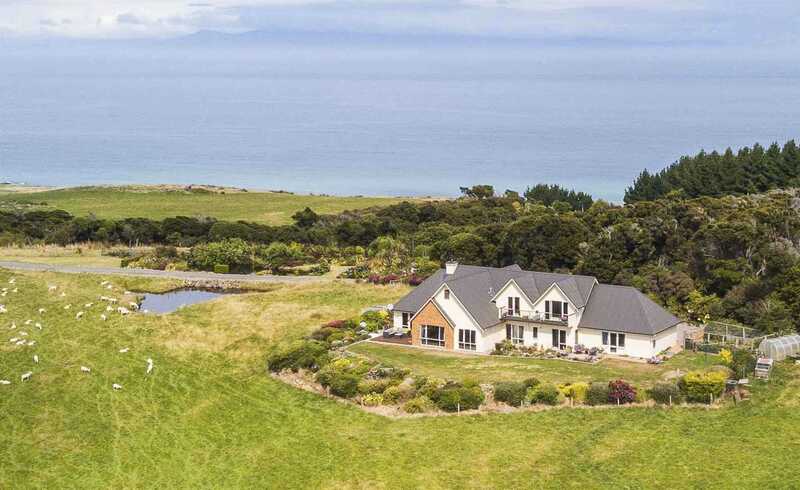 Harcourts Invercargill employs more than 30 people and is Southland’s biggest real estate agency, handling residential, lifestyle, rural and commercial properties in addition to a large property management team. Harcourts Holmwood Real Estate Ltd business owner Tony Jenkins is very proud of the achievements of individuals and the office. Our success has come for a number of reasons. Our systems, technology, training and support are the best in the business. Our prominent office has purpose-built auctions rooms where hundreds of properties have been sold under the hammer. Most importantly, we’ve always maintained that our successes are entirely dependent on those of our clients. Now, with seven unique offices throughout Christchurch and the South Island, we have diversified this service and developed a new range of unique strengths and capabilities. In accepting his induction Tony, who is the majority shareholder in 12 Harcourts Holmwood offices in Christchurch, Gore and Invercargill, paid tribute to his committed and talented team of 106 sales consultants, 17 property management staff and 46 support staff. Tony has been in the real estate profession for 29 years, and with Harcourts for 25 of those. 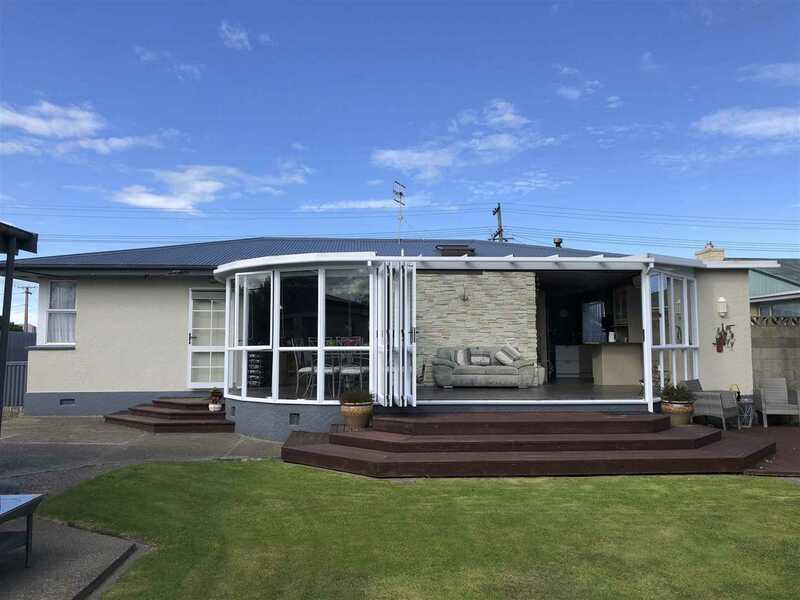 He is a former award-winning sales consultant who was consistently in Harcourts New Zealand’s top 10 during his selling career – an impressive achievement given the comparatively low average sale price in the Invercargill market where he commenced his real estate career. Tony’s best year saw him named the number two sales consultant in New Zealand and the top auction lister. 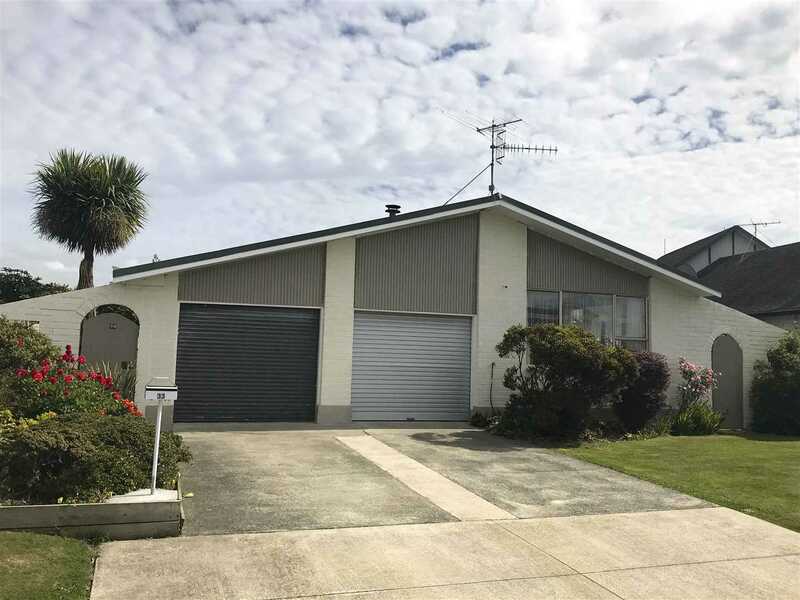 One of the founding partners of Harcourts Invercargill office, established in 1991, Tony also opened an office in Gore, and took over the Wanaka office before entering the Christchurch market via the St Albans office. 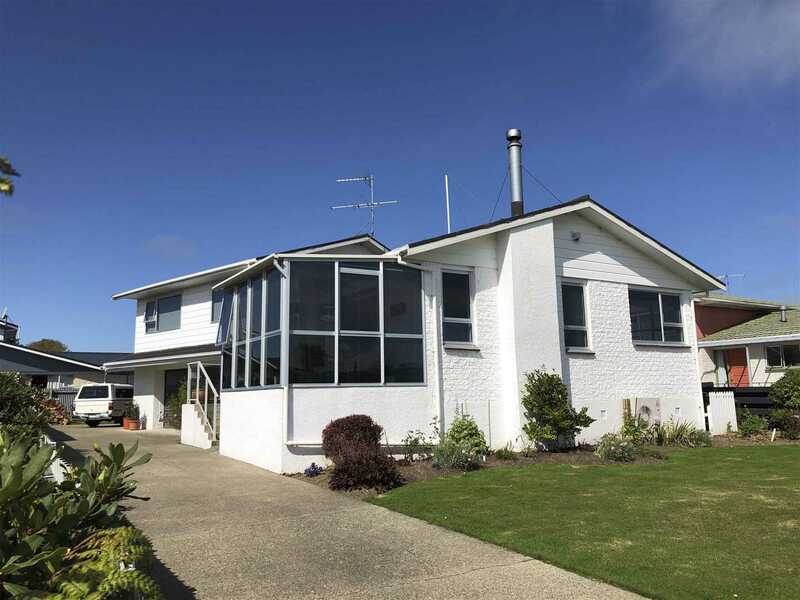 In 2009 Tony took over a controlling share of Holmwood Real Estate, which operates five real estate offices, one commercial office and four property management offices in Christchurch. Click here to view the Harcourts Gore webpage. Free trailer hire when you list or sell through us.